When you’re in love and you miss your significant other.. 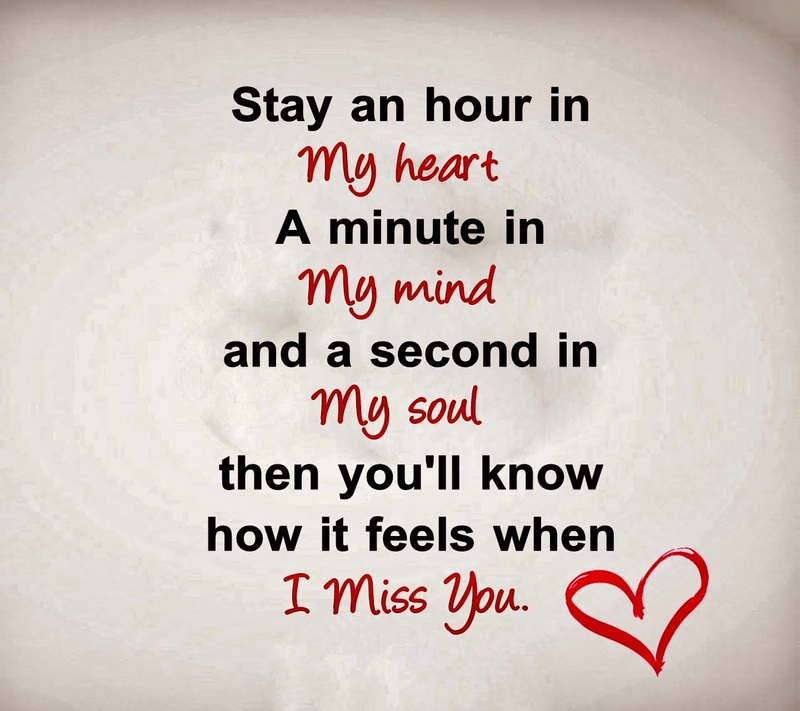 The heart misses your love every second & every second feels like an hour. The love of your life is in your mind every minute & feels like every minute is forever in a second of love.. The love of my life always in my mind forever in my heart holding every second of every day loving every minute In love with my significant other in Love.